← Umbrella Specials This Labor Day Weekend! Keep that Umbrella Out! Summer is Not Over! 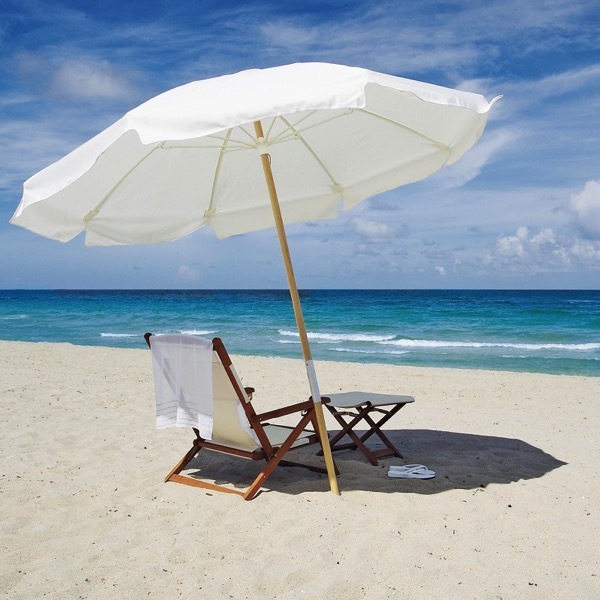 Labor Day approaches, and many think about putting away their beach umbrellas for the winter. STOP! A quick look on Google will tell you that (in Myrtle Beach, SC for example), September is the 4th hottest month of the year (barely missing the 3rd hottest temperatures) with an average high temperature of 83 degrees. That’s excellent beach temperatures and time to use that beach umbrella to keep cool. 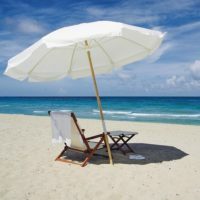 While beach umbrellas keep you cool at the beach, a patio umbrella can not only shade you from the sun, but also provide a nice extended patio area for entertaining, relaxing, or enjoy your family. You can enjoy the benefits of a patio umbrella long into the fall months. Solar umbrellas on your patio can even be useful, decorative, and enjoyable at night.